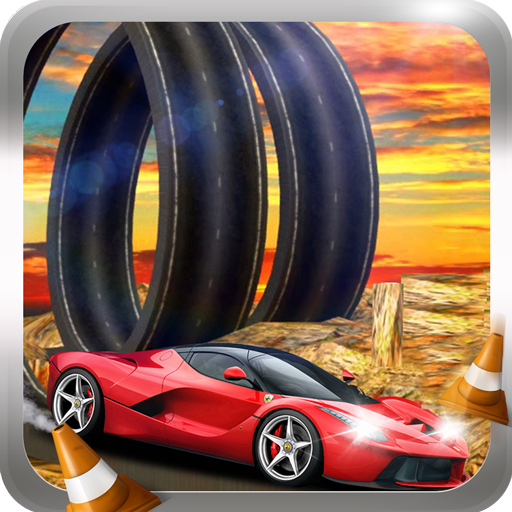 A new level of enjoyment car stunts racing challenge on impossible tracks in this stunt car racing game. How many numbers of stunt car games have you ever played? e.g. 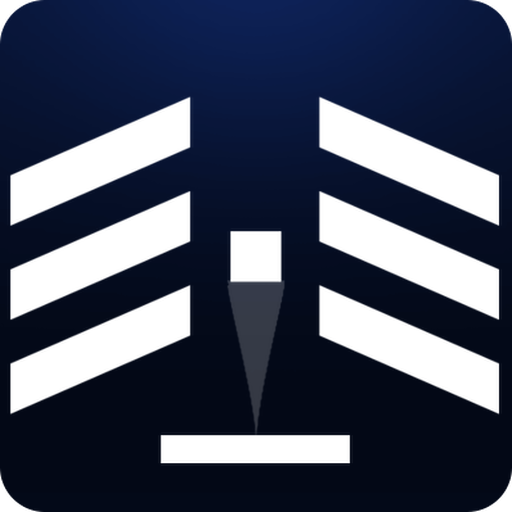 city car mountain stunts racing or city car stunts racing etc... We are here to launch a real different and Impossible Tracks crazy like impossible car stunts track game on gallant mounted exciting impossible tracks. 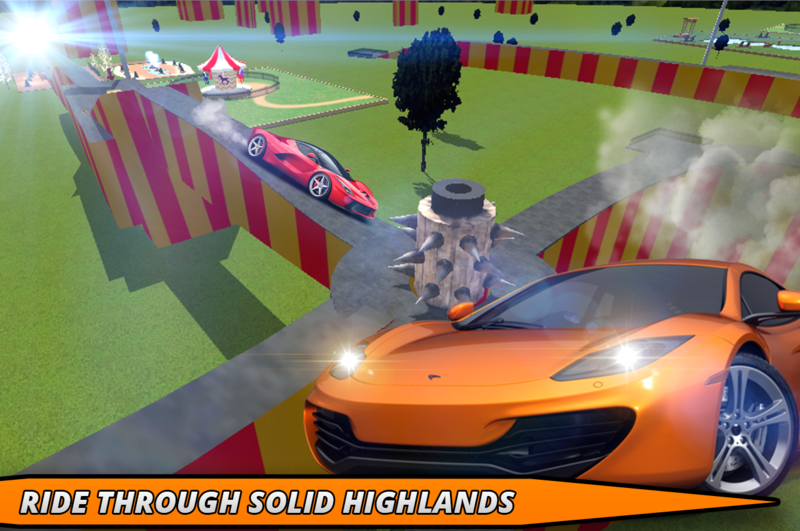 Now it is up to you to show your skills on this really challenging impossible car track and become the maestro of car stunt which is impossible for others to do. But with skills and practice, we can make you the champion of car stunts racing track.